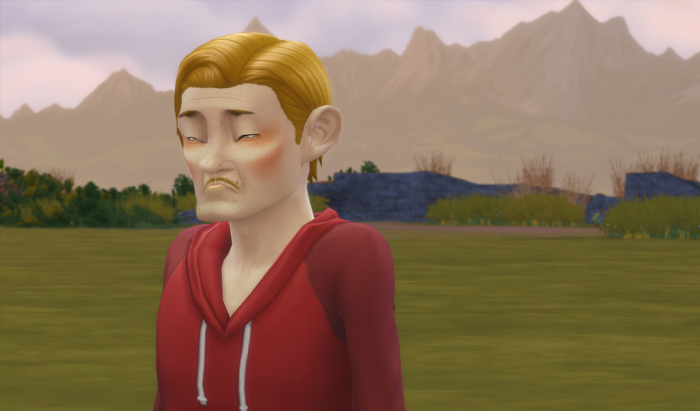 Arturo Huffman arrived in Windenburg at the behest of his aunt with nothing to his name. This is an extreme legacy and a prettacy only in the fact that our founder is, shall we say, unusual looking and I’m curious as to how his genetics will pass on. This is our founding generation so abject poverty, homelessness, and true love are in store for you. From the moment Arturo arrives in Windenburg and realizes he owes taxes on his new land, to searching for the woman of his dreams, to trying to raise two kids in a tiny house, to making it big in the folk music industry, Arturo has done it all. Sam Huffman wanted a big family and he got it. The Legacy house had to expand three-fold from the tiny room Sam and Izzy had shared growing up to a complete four-bedroom home. But Sam was driven and his career as a sports therapist helped finance the additions as well as a gardener to keep up his mother’s garden. Quick note – After the interlude, I will write the final Gen 2 chapter. A brief interlude between the generations to tell the story of a year in the life. The twins are young adults and Pippin’s about to graduate from high school. Nothing could go wrong, could it? Pip’s story is coming soon. 1.1 – I Owe What?! 1.4 – I’m Found Out! 1.6 – We Have Fish! 1.8 – Are You Okay? 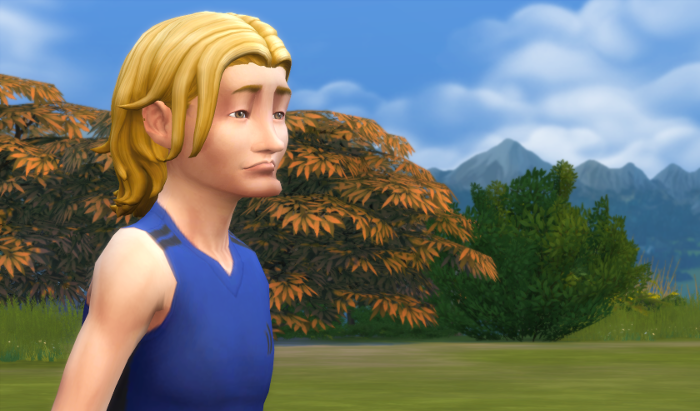 1.17 – Will I Change? 1.18 – Where’s the Ocean? 1.20 – What Do I Want? 1.24 – How do you say: I like you?